SP Cypionate is a powerful anabolic and androgenic steroid which provides a continuous and uniform exposure, lasting an average of about two weeks. Cypionate has properties similar to enanthate ester. Cypionate is used mainly in sports, bodybuilding and weightlifting. Sportsmen use it for a fast and significant recruitment of muscle mass and strength parameters. There are some useful actions of this steroid, such as increased appetite, strengthen bones and improve joint function. Side effects: accumulation of water in the body, gynecomastia, increased body fat, acne, excess of hair on body and face, greasy skin, male-pattern baldness, and others. To minimize the possible negative effect of Cypionate, athletes commonly-uses anti-estrogen agents like Provimed(Mesterolone), Tamoximed(Tamoxifen Citrate) or Clomed(Clomiphene Citrate). 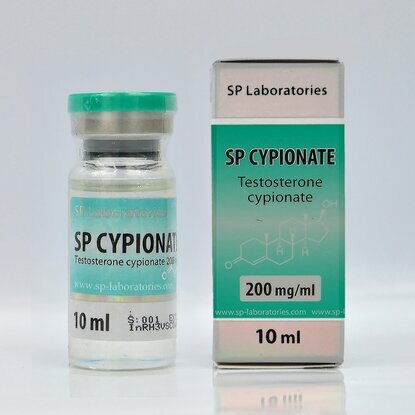 Dosages SP Cypionate, recommended for athletes - is 250-600 mg (possibly 800 mg) per week and usually once every seven days, all because cypionate has a long activity - about 2 weeks +- 2 days after receiving. The average duration of the course with the participation of the anabolic-androgen from 4 to 12 complete weeks. 1. Danabol - 40 mg per day. 2. Cypionate - 250 - 500 mg per week. Duration of the course 8 full weeks. 1. Cypionate - 400 mg per week. 2. 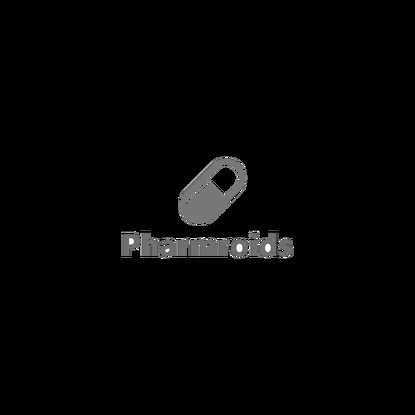 Turanabol - 40-50 mg per day. 3. Strombafort - 50 mg per day. Use it and as a PCT after the cycle is over. For PCT, it is recommended to add Provimed (25-50 mg per day) and Tamoximed (30mg per day).